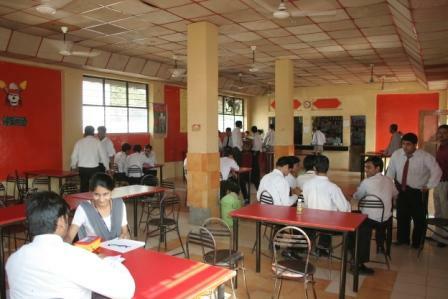 The multi-cuisine cafeteria of the college kindles the taste sense and caters to the hunger needs of guests, inmates, visitors, staff & students. 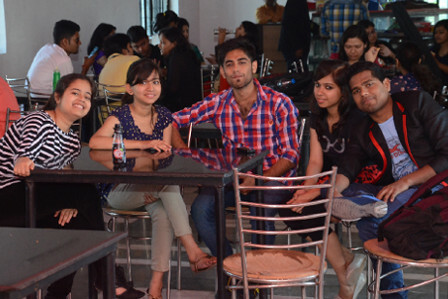 The cafeteria offers a wide medley of hygienic, nutritious south and north Indian vegetarian wholesome edible food. We are effectively functioning to satisfy the needs of students and staff with a variety of delicious food items at affordable rates. 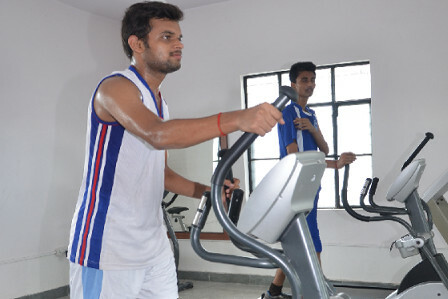 Living a healthy life is an important lesson that the Institute tries to impart to the students. 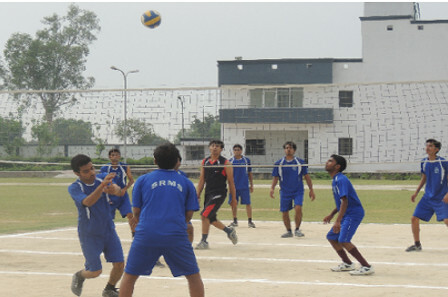 The Institute gives importance to sports as well as education. 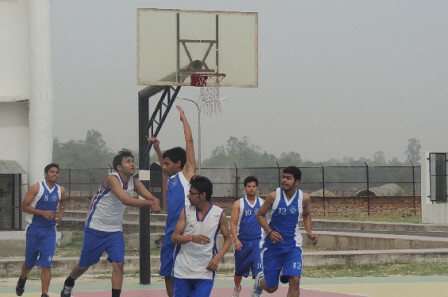 Currently, the Studentâ€™s sports and games club organizes all games and sports events in the campus as after-college activities. 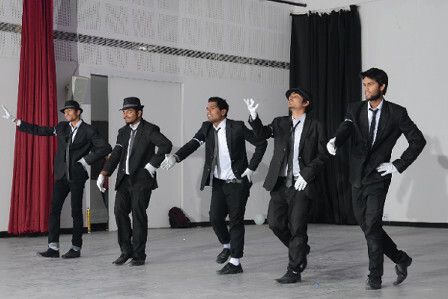 The Institute has standard basketball court, football and cricket grounds, and select college teams in these events. 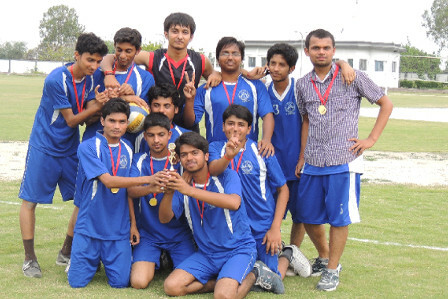 Tournaments with other colleges and institutes are also organized. 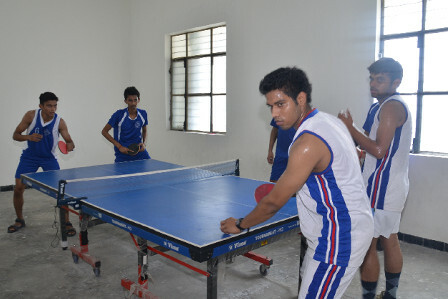 Indoor games facilities like table tennis, badminton, chess, and carom boards are provided at the hostels. Â Students are encouraged to engage in daily exercise and games to keep themselves fit. For training the students, the institute provides the game specialists after college activities. College has a club named OASIS CLUB to provide practical exposure as a professional and as a focal point for campus engineering programs and projects, well organized cultural programs and activities, and leadership experience. 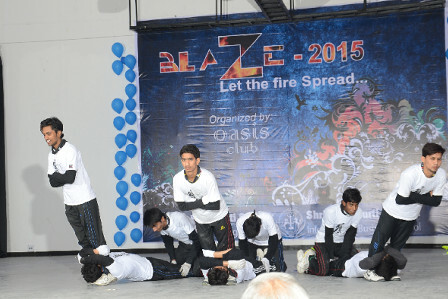 OASIS club is a nursery of various equalities evaluating knowledge and leadership enrichment with a total of 17 members and organizes an ample of events throughout the sessions without affecting the academics of the students. The students of Mechanical engineering started an aeronautical club in order to promote the advancement and diffusion of the knowledge of the aeronautical science & aircraft engineering and elevation of aeronautical profession. Also, the club emphasizes on promoting the advances and updates of the knowledge of mechanical engineering. It provides a wide platform to the young & fresh minds to take interest in the science of aircrafts and to bring out greater awareness in the field. 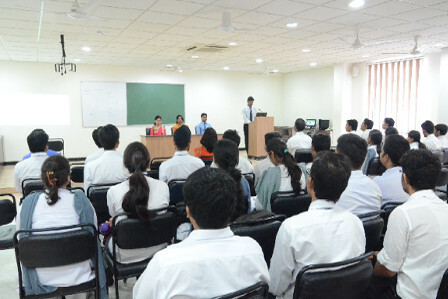 With the same objective, the club keeps on organizing various seminars, workshops & conferences apart from the academics. Fine Arts Club is a house to many contemporary and modernist artists primarily in the visual arts. We at Fine Arts club are dedicated to offer a free and helpful service at SRMSCET Unnao campus students and faculty, to those interested in art, providing a showcase for amateur artists. We range our work from realism to abstract expressionism, from chalk carvings to wall paintings, from miniature paintings to huge scale backdrops and large scale structures. Apart from all these services, club is also a big platform for those who want to learn and develop skills and ideas. Literary club is committed to tap the effective communication talent among the students; club is poised to enable the talents with cutting edge. The clubs’ aim is to foster a love for language, enhance literary creativity & provide an avenue for self-expression beyond the college curriculum. 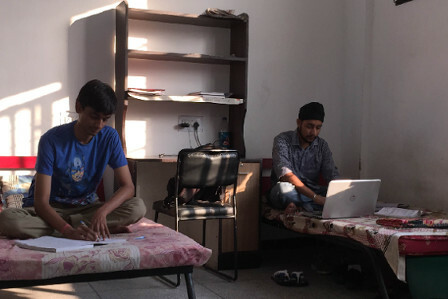 To develop & hone the literary skills of the students, club inspires the students to develop a taste for literature and also works in the direction of educating their spoken and written language. The club has initiated competitions in extempore, essay writing, creative writing, poetry writing, debate, elocution, quiz, and reading to enhance the speech and oratorical skills. Robotics is the branch of technology that deals with the design, construction, operation, and application of robots, as well as computer systems for their control, sensory feedback, and information processing. The design of a given robotic system will often incorporate principles of Mechanical engineering, Electronic engineering and Computer science particularly artificial intelligence. Keeping all these factors in mind, we through ROBOTICS CLUB provide such knowledge to the students that help them to understand the field in a far better way. The club organizes various workshops and seminars so that the students can get how exactly a robot works. 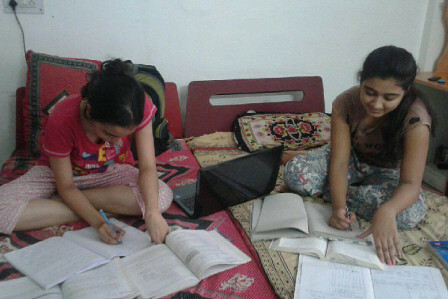 There are comfortable residence facilities provided for the faculty within the campus itself with 24 hours power backup. An ambient environment in the lap of nature away from the hustle bustle of the city. 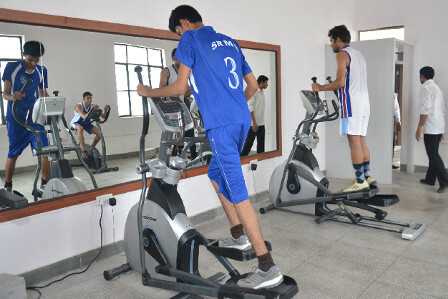 The health care centre facilities for the students are provided by the institute, which provides a gym that engages every student to work-out, relax and recharge their mind & body. Apart from that, a medical room has been setup for first-aid and an ambulance is always available for emergency transport. Safety of our students is our prime concern. Thus, our transport facility is fully equipped to provide the safest & the most convenient transport solution. The college provides excellent transportation facilities with a fleet of buses for students and staff. Transportation focuses on accessibility rather than the mobility thus provides a wide range of solutions. 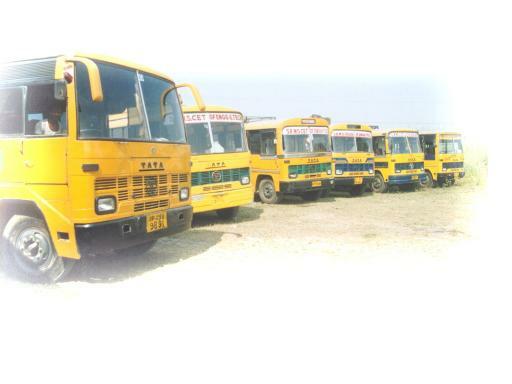 The students have to commute from different cities for which the College is providing comfortable buses to cover the entire routes of Lucknow, Kanpur and all adjoining areas. Apart from providing transportation facility to students and staff, the College also provides this facility for industrial visits and excursion trips. 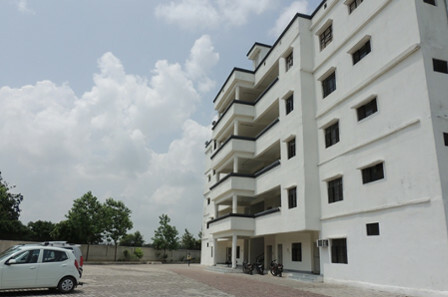 A home away from home provided for both boys and girls separately and can accommodate 482 boy students and 216 girl students. The architecturally designed buildings and the surroundings offer a cool, green, pleasant and eco-friendly atmosphere which stimulates positive learning. 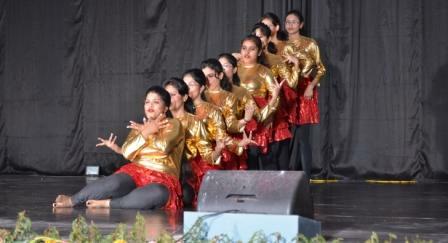 It provides a lively environment which helps in healthy interaction among the students. 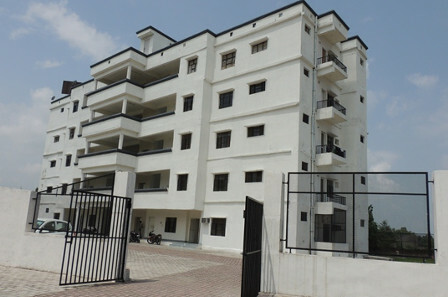 Hostels have 24hours power supply, hot water facility in winters, 24 hours Wi-Fi facility, common room with LCD screen. We have a well-established music room which offers a wide range of quality instruments. The music room is available to the students right after the academic hours so that the students can practice them and get a relief as well. Also, the music room has a well experienced trainer to make students learn about a vast variety of music and musical instruments. Different engineering departments have their individual seminar rooms. Each seminar room has a seating capacity of 120 students and is equipped with fully air conditioned & audio-visual facility making it ideal for invited talks or lectures through video conference. A well-lit and built auditorium having a seating capacity of 1200 has been dedicated to the students by our Honâ€™ble Chairman in 2011. This centralized air conditioned hall has well balanced acoustic engineered designs using sophisticated sound equipment.